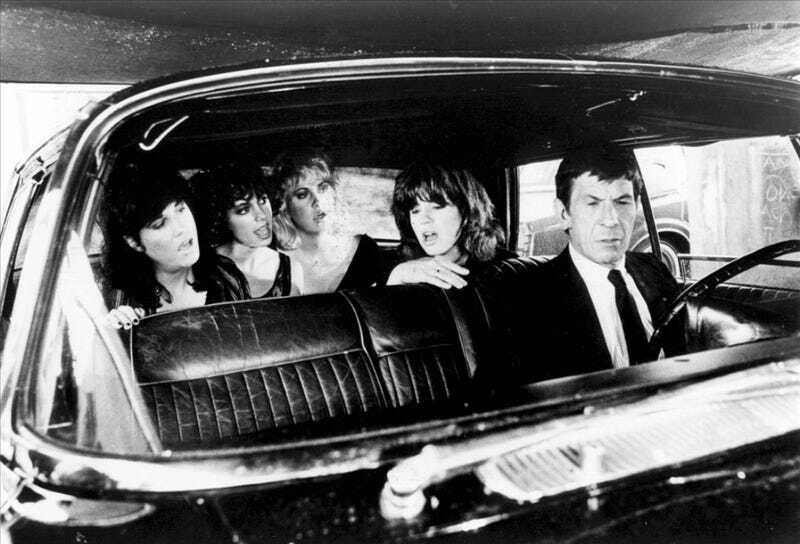 How many people remember when Leonard Nimoy hung out with The Bangles? How many people knew that in the first place? Just stumbled across this today — and I had no idea Nimoy was a mid-80's new wave pop fan. In 1985, he both directed and starred in The Bangles song "Going Down to Liverpool." See for yourself.